significant and highly effective PRP. 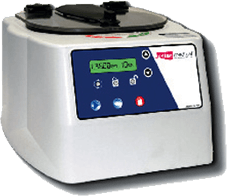 Tropocells® PRP system utilizes a patented separator gel technology to isolate the platelets while eliminating the undesirable components such as red blood cells and inflammatory white blood cells. Tropocells® PRP reflects the latest technology to accelerate the body’s natural ability to heal itself. 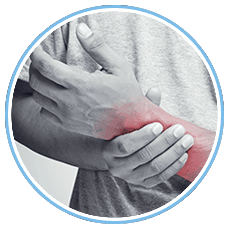 Tropocells® involves the patient’s blood being extracted and spun to obtain a concentrate of platelets which are injected into a damaged area of the body for the purpose of promoting and speeding natural tissue healing. 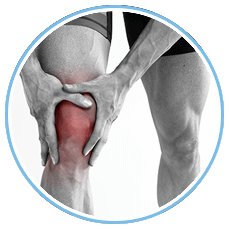 Autologous PRP stops inflammation, reduces pain and helps the regeneration of bones, cartilage and muscle tissue. 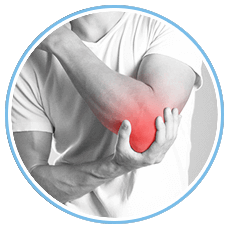 Using the Tropocells® PRP for orthopaedics, sports medicine, pain management and hard to heal wounds is extremely effective, whether alone or in combination with other methods of treatment and leads to a faster healing period after trauma and accelerated postoperative recovery. Until recently PRP systems were unable to sustain the mononuclear cell population while eliminating the Red Blood Cells (RBC) and neutrophils. However, the advanced, patented separation technique utilized by Tropocells® removes the cells that promote inflammation and catabolism while producing a solution rich in platelets and monocytes. This optimizes healing and growth of the damaged tissue. 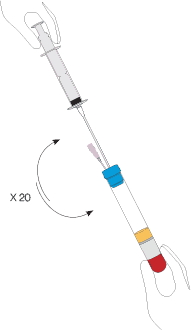 The performance tests were carried out according to the U.S. FDA requirements for Platelets Rich Plasma medical devices. 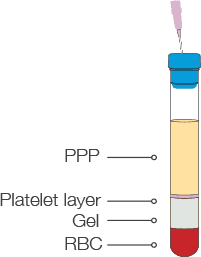 Hematological analyses of PRP vs. whole blood (AB). Stained whole blood smears containing numerous erythrocytes and leukocytes. Conversely, PRP smears (C,D) contain primarily platelets (arrow), while the erythrocytes and granulocytes are eliminated, which leads to a faster healing period after trauma and accelerated postoperative recovery. Tropocells® has significant and high platelet yields so less blood needs to be drawn for treatment. 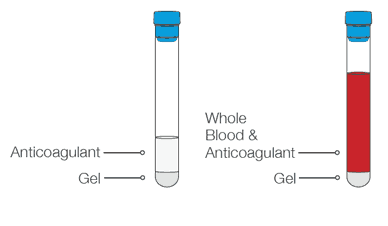 Gel separates platelets from PPP, RBC and granulocytes.